Glycolic/retinol anti aging cream that exfoliates the surface layer of the skin. 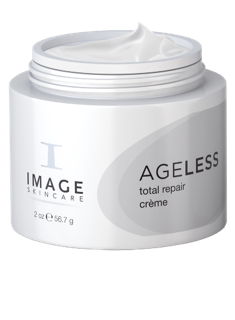 This anti aging cream helps to increase cellular turnover and improves skin texture and tone. Delivers vitamins and nutrients for visibly firmer skin. All skin types, aging, oily/ acne prone, sun damaged skin.